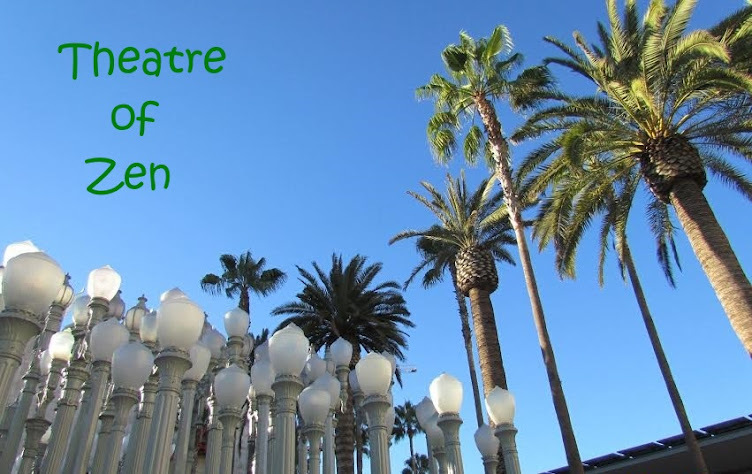 Theatre of Zen: The Reasons I'm Living in LA! The Reasons I'm Living in LA! As the month of November is coming to a close, I find myself stopping and thinking to myself that one of the primary reasons why I moved to Los Angeles is to be a part of the machinations of the film industry. I have accepted the fact that I will not find a career job within the industry, but I could still enjoy it very much by being on the periphery and enjoying film screenings, celebrity Q&As, and attending film festivals. Just in the past week, I have made big decisions that will permit me to be a part of a fascinating world that is part of the entertainment industry. Firstly, I went ahead and joined Film Independent at the Film Lover level so that I can vote in the upcoming Film Independent Spirit Awards. 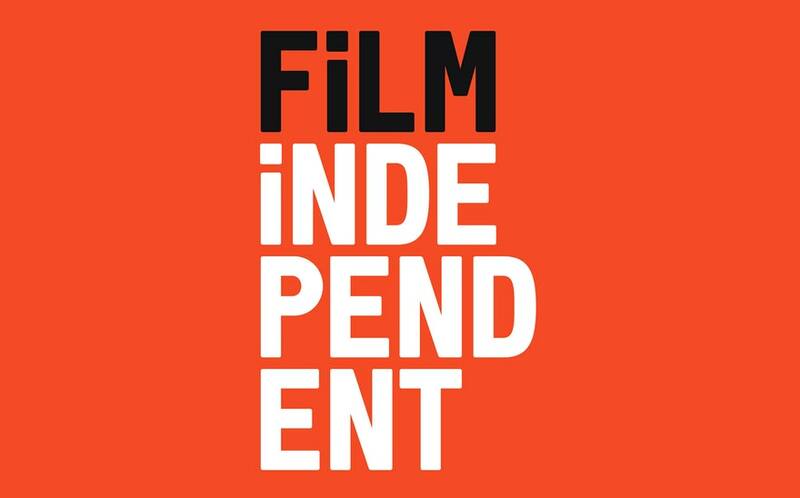 This is a big step in the direction I need to take to become even more active in the industry, meet people, and be exposed to more films via free screenings so that I can write more about the films I love. Additionally, at the Film Lover level, I will receive screeners of the films that have been nominated for Spirit Awards. This is a huge deal, and a lot of responsibility comes with this voting ability. So I'm super excited about this next venture in my hobby life. I have been so disappointed and stressed out with my job search and with my other blog in which the muse of my blog has taken a different turn in his life at the moment. But all that be as it is, I'm grateful for my love of cinema which has allowed me to escape the crap of life and enjoy beautiful films. In recent weeks, I have seen the Justice League (B+), and The Shape of Water (A), and Call Me By Your Name ( Review: A) - a film that I will see for a third time this Saturday, which will be another Q&A with cute Timothée Chalamet and director Luca Guadagnino. 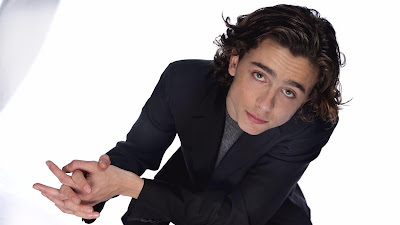 I love this film so much, and with Timmy winning the highly coveted and influential NY Film Critic's Circle Best Actor on Thursday, he now seems to have a clear road to receiving an Oscar nomination, and with enough good will and luck for him, he could actually win. But that's a different blog post at the right time. And another big event I'm looking forward to is driving to my beloved Palm Springs to attend the Palm Springs Int'l Film Festival Gala on January 2nd. As I write this article, the general seats are still available at $350 a pop. Trust me, this is a good bargain because when I attended the Gala in January 2016, I had to pay $1000 to attend, and I was squeezed in as a favor. But I got my ticket weeks earlier and I will be attending with my Canadian snowbird friends again. 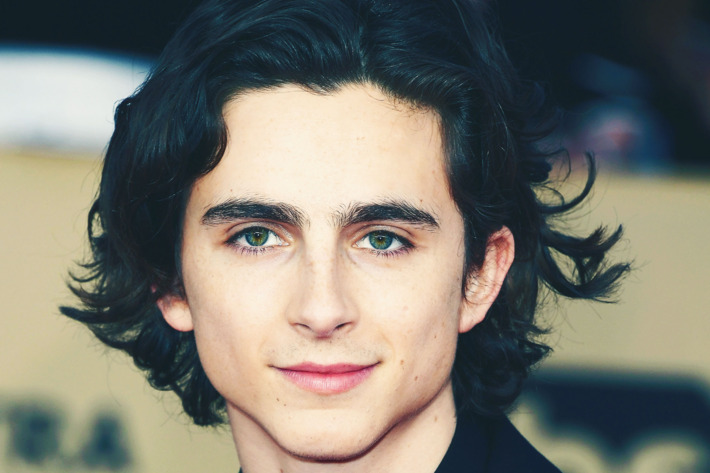 Timothee will be an honoree for the Rising Star Award - Actor, and Gal Gadot (Wonder Woman) will receive the Rising Star Award - Actress. More celebrities will be announced, but you can see the tentative list here. I consider myself to be so lucky to be able to attend an event like this. And then I will drive back to Palm Springs to watch a few movies Jan 5-7. Being in LA is allowing me to live out my interests of participating in events that support the film industry. If I can't be in a paid creative part of the industry, I can be a spectator up close.